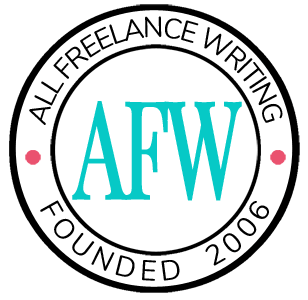 Freelance writers often take on complementary services. For example, a web content writer might handle social media marketing for the content they write. Freelance bloggers might be asked to step in and assist a client even before they have a blog set up. If you're able to quickly set up WordPress for your clients, charging them for the service might make a lot of sense. But if you're familiar with the platform, you probably realize your clients don't need to see everything in the WP admin area after you install it -- especially if you'll be managing the blog for them on an ongoing basis. For example, you might want to prevent them from accessing the Appearance menu, where they could change theme files without knowing what they're doing. Maybe all they really want is basic access to add blog posts and edit copy on their pages. Have you ever set up a white label version of WordPress? If so, was it for a client's website or your own blog? Did you use this free plugin or some other option? Leave a comment to share your experiences or suggestions.